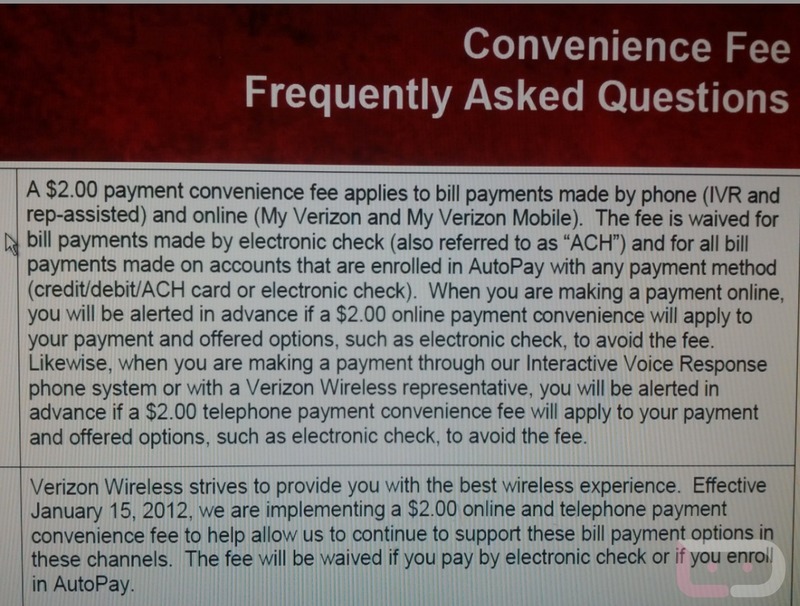 If you thought today’s confirmation from Verizon over their plans to charge you an extra $20 for the right to buy a new phone from them was off-putting, let me take you back to 2011, where the same company considered adding a special “convenience” fee onto your bill each month that was eventually abandoned after a massive online uproar. What was the “convenience” fee all about, you ask? Well, Verizon thought you should pay an extra $2 each time you paid your bill at the end of the month. Why? I can’t give you an answer to that with a straight face, especially knowing that it was referred to as the “convenience” fee, but my best guess is that there are fees involved in processing bill payments and Verizon thought you should be responsible for those going forward. Verizon wanted to charge you an extra $2 if you paid your monthly bill by phone or on My Verizon. We’re not talking late fees or for any other reason where you should be penalized, they just wanted you to pay extra if you were the type to manually pay your bill each month. However, if you signed up for Autopay, that $2 fee was waived. Ohhhh, that must be the “convenience” portion. 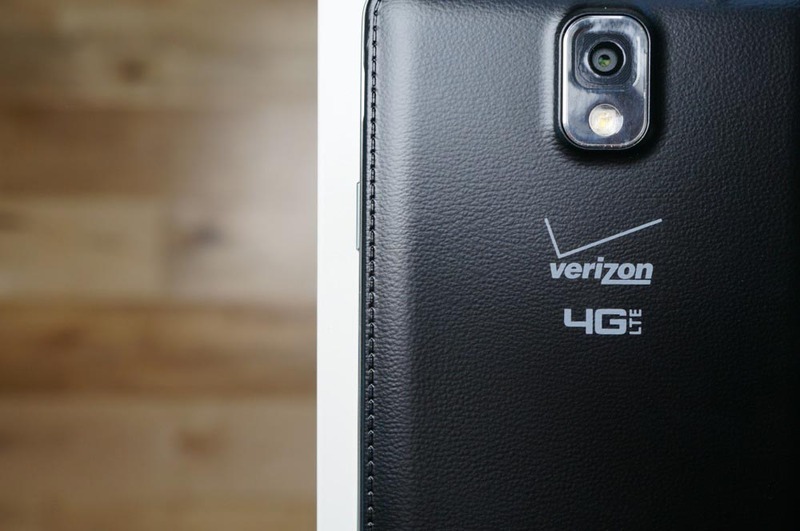 Of course, Verizon eventually killed the fee before it was ever added to a customer’s bill. We try not to brag too much around here (there are other sites in this field that do enough of that already), but Verizon killed the fee within two days of us breaking the news on their plans. See, sometimes we are capable of doing good in this world.